When I first switched my Nexus 6P to from T-Mobile to Verizon, I noticed that support for native visual voicemail in the Android dialer was missing. Worse, I was getting cryptic text messages instead of the usual basic voicemail notification. 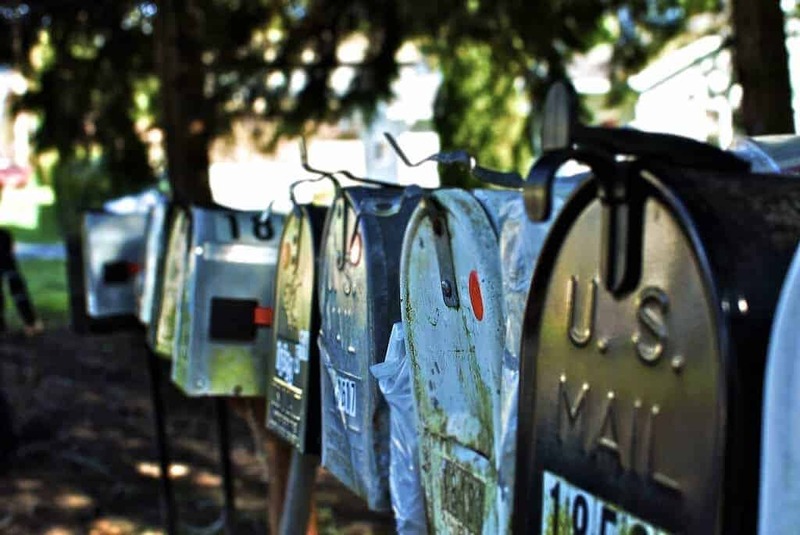 A blog post from Matt Cutts describes this situation in detail. It turns out the text messages are somehow used in the background by Verizon’s proprietary visual voicemail application. That application is not available to Nexus devices on the Google Play store like the My Verizon app is. So the only solution to get regular voicemail notifications working on Nexus devices was to have a Verizon rep switch your line to basic voicemail. This option is different that basic visual voicemail, which is on your line by default. In an age of texting and messaging apps, loosing visual voicemail might not seem like a big deal to most consumers, but I’ve found that the voicemail to text feature is extremely useful when I need to discreetly check voicemails from businesses and doctor’s offices while on the go or at work. It’s also indispensable for those who are hearing impaired. 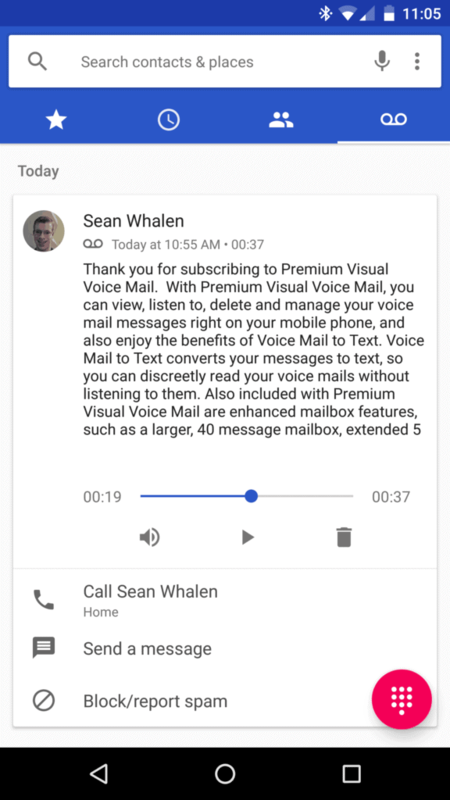 I wondered how Verizon and Google were going to do Visual Voicemail on the Pixel phones, since Verizon’s Visual Voicemail app is not on the list of installed Verizon apps. Now we know. 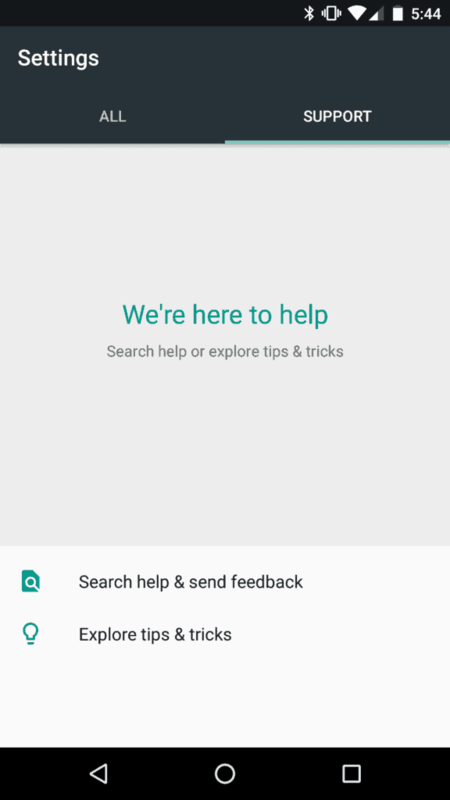 Also, the Support tab in Settings is there, as seen on the Pixel phones. This was one of the features that I thought was Pixel exclusive. It’s nice to see it included. Hopefully more features from the Pixel phones like the Google Assistant will make their way to Nexus devices over the next few months. That would go a long way towards soothing the outrage of many Nexus owners who feel left behind. It would certainly be in Google’s long-term interest to put the assistant in the hands of as many Android users as possible once it has full integration with third party services. You can get Android 7.1.1 on a Nexus device right now by signing up for the Android Beta. 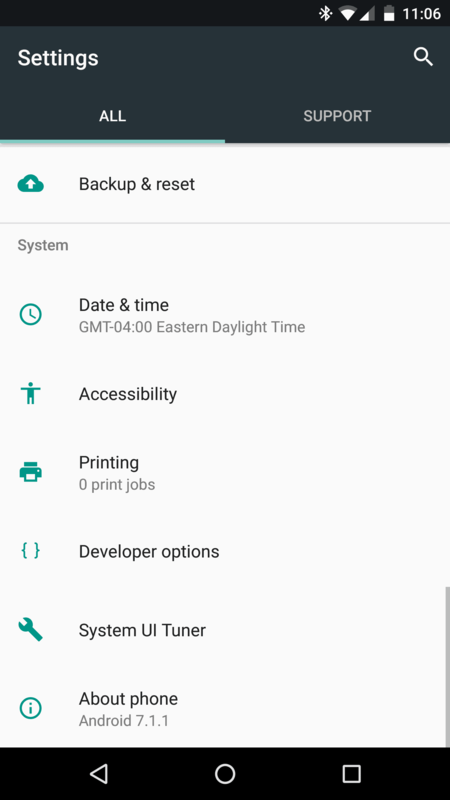 It’s actually very stable, and I think it’s snappier than 7.0. My Google Pixel XL is due to arrive today. I’ll have a full review here next week. Featured image by Andrew Taylor. Used under a CC BY 2.0 license. Yes – Basic Voicemail feature on Nexus 6P running 7.1.1 will not work. Dialing *86 and the phone will hang up. You have to switch your VZW account to the free Basic Visual Voice Mail or the Premium Visual Voice Mail with TEXT. You might want to add this bit of info to your article.